By now everybody in this fandom is aware that Tsunku has cancer and is undergoing treatment. 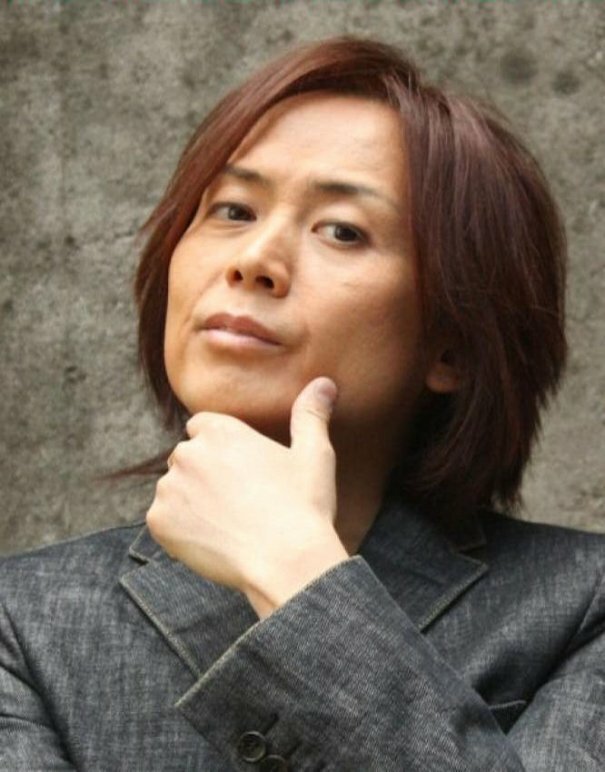 Honestly, other than to use him as an ill-advised scape-goat (a bit of blogging laziness on my part), I don’t really think about Tsunku. And now I am. When I heard about his illness, it was another one of those moments in my life where I simply couldn’t believe it. I think I’ll always feel about cancer the way I felt about it when it affected my life for the first time: it’s unreal. So what happens if Tsunku isn’t able to continue H!P? I keep thinking about this and about whether or not he’ll lose his voice. And the fact that he’s got two young children, who probably have no idea what this means. *Disclaimer: This is a bit stream-of-consciousness. Don’t know what I was going for here, just wanted to talk about it. Happy Birthday to Yoshizawa Hitomi, who turns a still gorgeous, still-making-isilie-swoon 29 years old today! Happy Birthday to me too!! !